What Is The 5D Movie Theater? 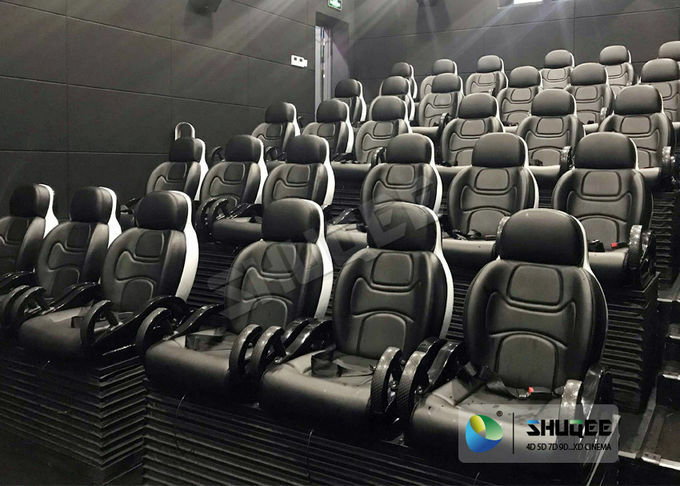 SHUQEE 5D Movie Theater seats are widely applying in cinemas, science museums, amusement parks, business centers, etc. 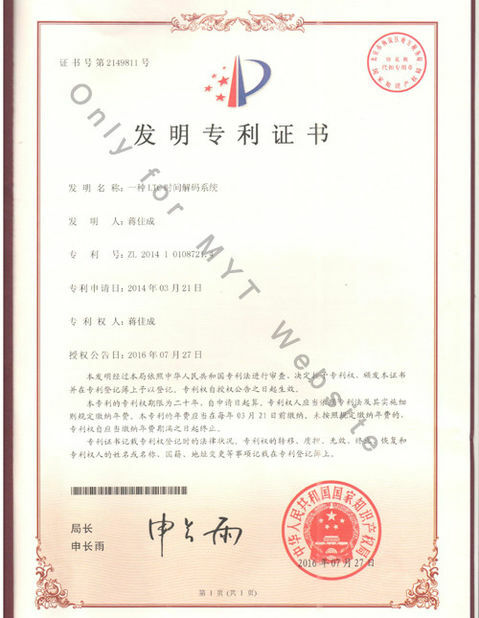 we have CE certificate, Our goods ship out around the world, if you have other type of certificate please inform us. 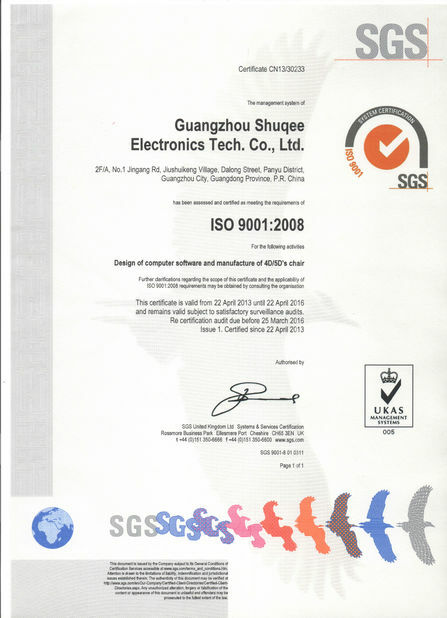 Chair using Leather and fiberglass material, easy maintenance, it have push back and vibration effect. 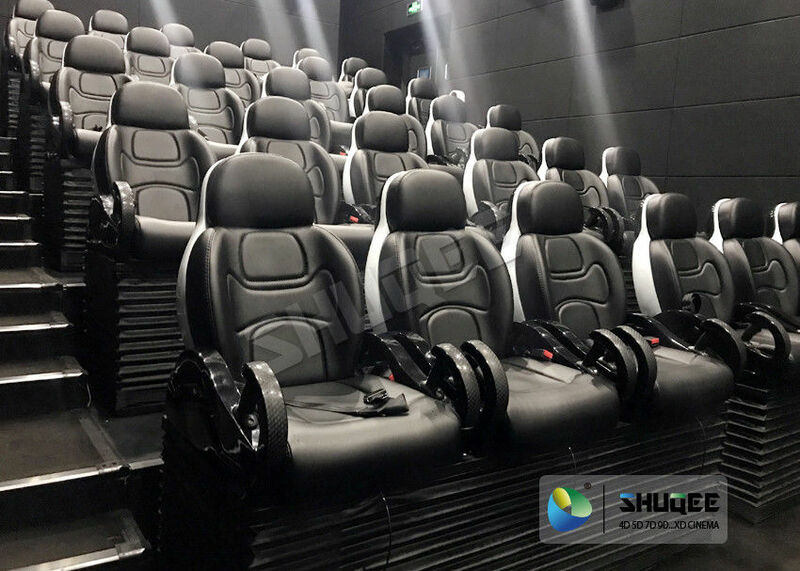 Motion seat constructed using fiberglass body, integrated molding, solid & stable, and easy maintenance, its luxury leather seat, it have push back and vibration effect. 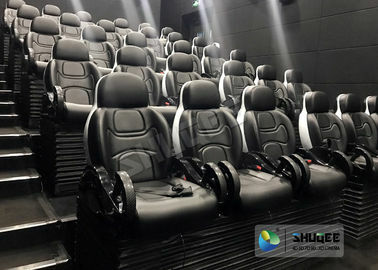 The Profit Of 5D Movie Theater? In China the ticket price is 3$—4$ per person, movies about 5-20min.